Home automation poses requirements, which are typically solved by AI methods. 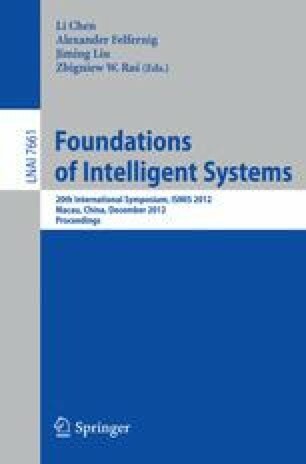 The paper focuses on the problem of protecting video-surveillance systems against tampering actions, and proposes a new algorithm. This is based on a model of the environment observed by the camera, which must be protected. The model is automatically learned by observing the video stream generated by the camera. The method is now implemented in a commercial system are the results reported from seven experimental sites shows an excellent performance outperforming state of the art algorithms described in the literature.